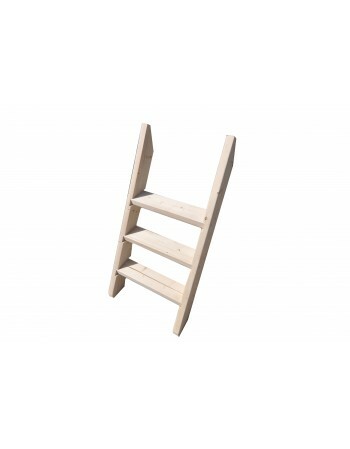 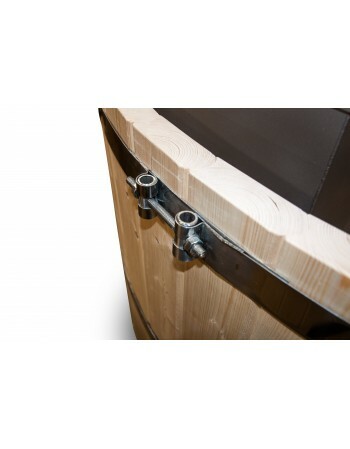 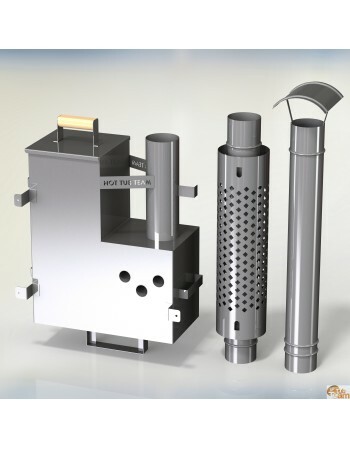 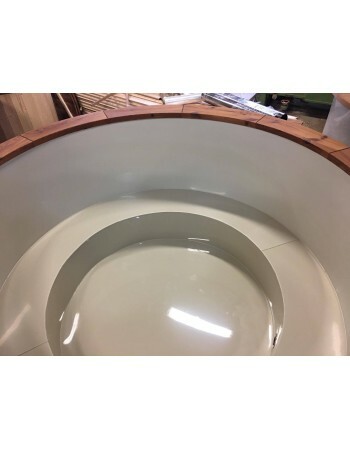 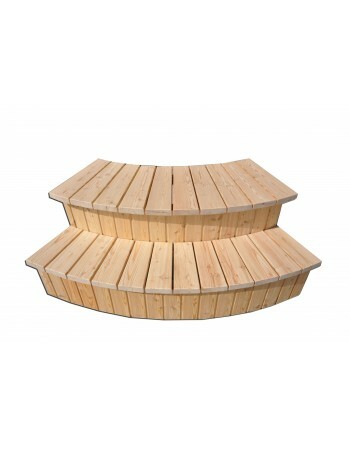 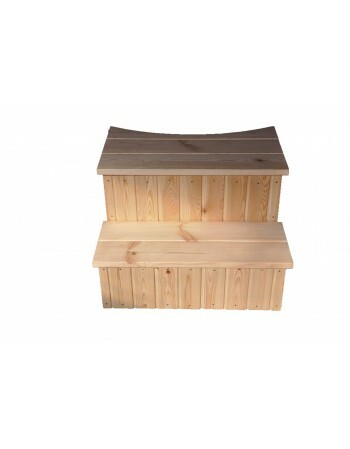 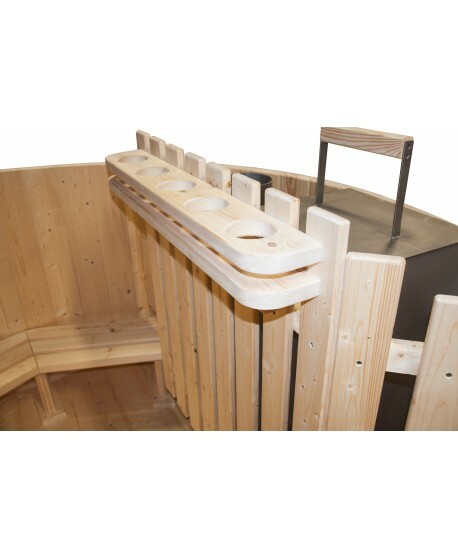 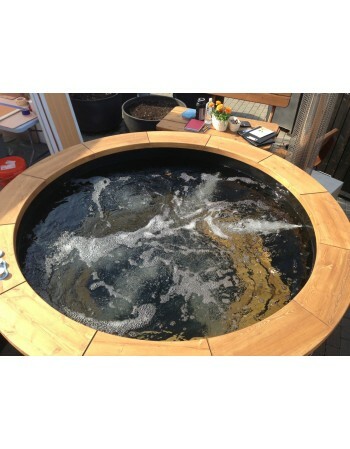 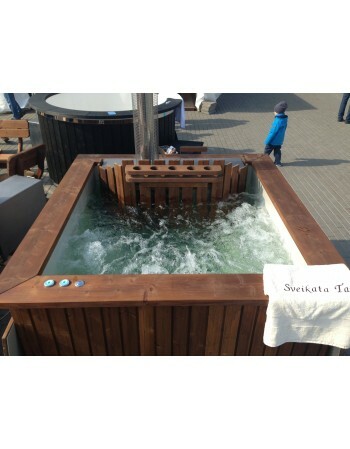 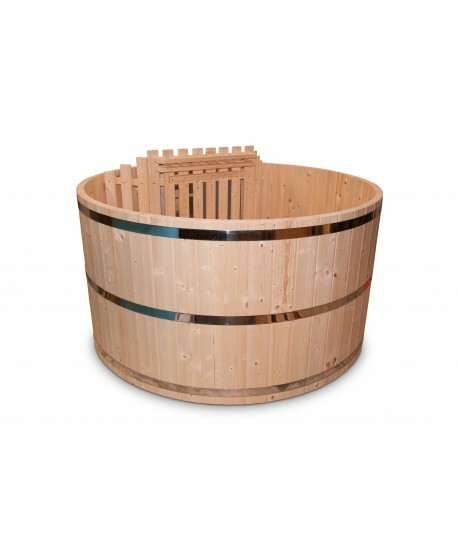 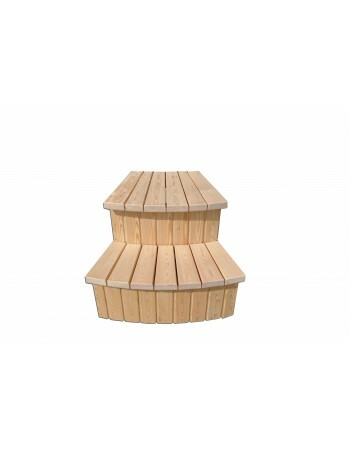 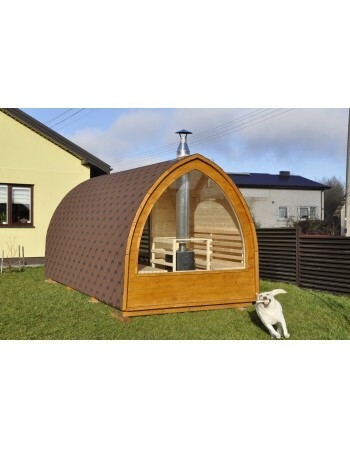 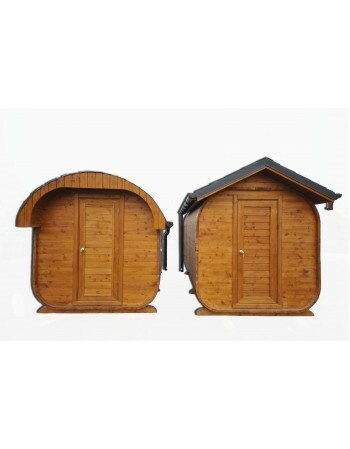 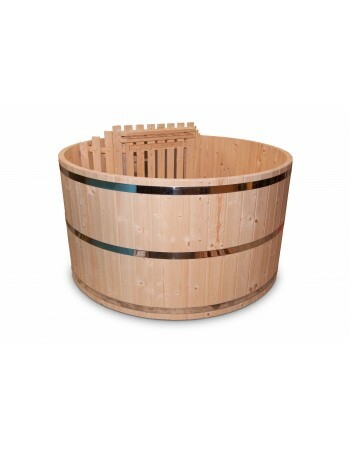 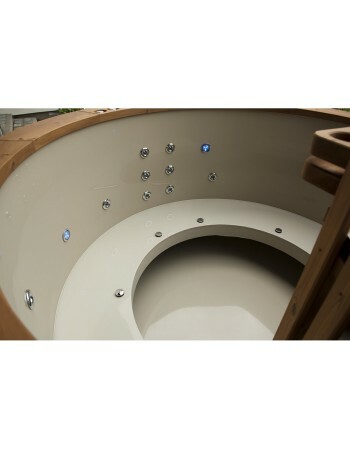 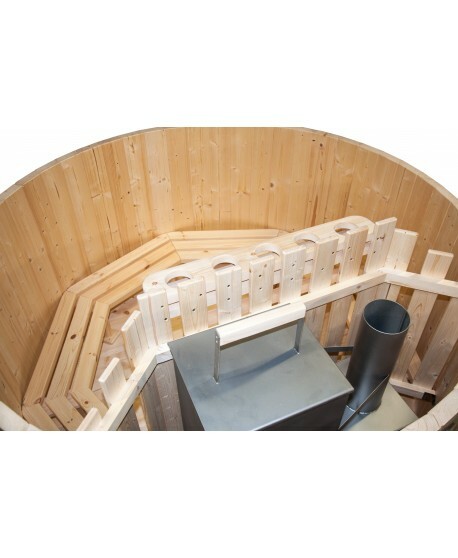 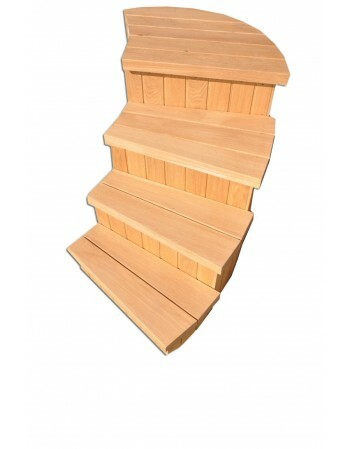 The given price is for the standard model of wooden spruce hot tub with inner diameter of 150 cm. 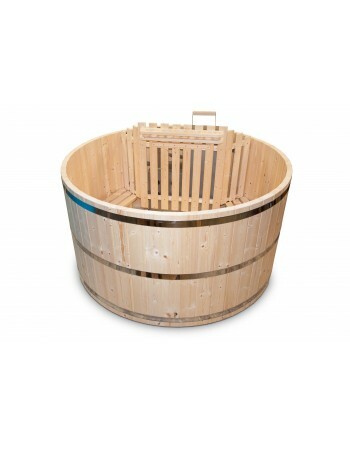 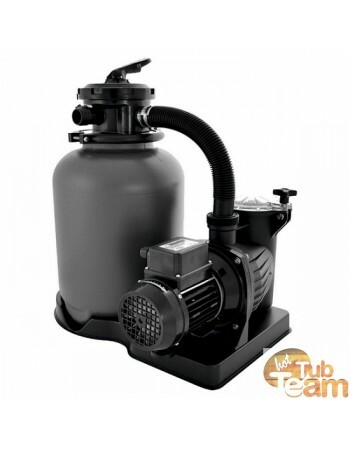 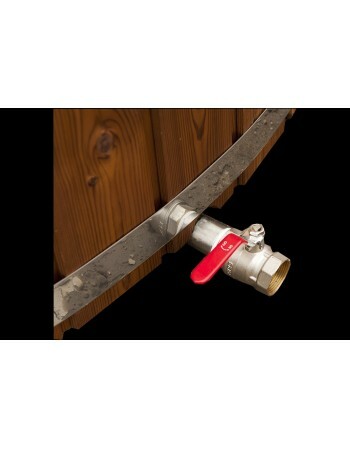 The price will change automatically if selecting extra variables according to the size of a hot tub and accessories or enhancements appraisements. 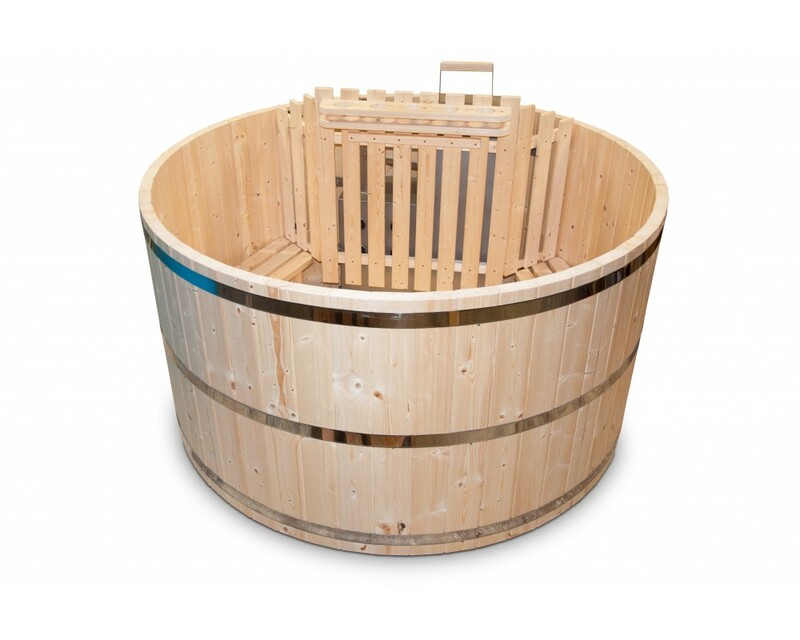 The tub is packed, rolled on its side on the pallet (diameter: 80 - 120 cm) and shipped to a customer.